Carpets are expensive items to replace so it makes sense to look after them properly. How many of us really know how to care for them? Most people only give their carpets a regular once-over with a vacuum cleaner and that’s it. Unfortunately, this kind of cleaning is only superficial and it doesn’t pull out the dirt and grime that hides itself deep in the fibers of your carpets. Carpets can be home to bacteria and other unpleasant organisms that aggravate allergies and give rise to respiratory problems. Using ordinary vacuum cleaners and carpet brushes is simply not the answer. You won’t be able to reach all these organisms that are harmful to your health and general well-being. As one of the best-known carpet cleaners San Diego. 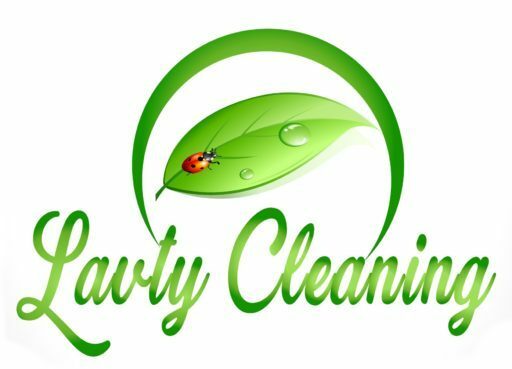 LAVTY Carpet Cleaning is ready to help you. Here at LAVTY Carpet Cleaning, we understand how to deal with this problem and we have the machinery and the expertise to get your carpets deep-down clean. This will leave them looking and smelling like new! 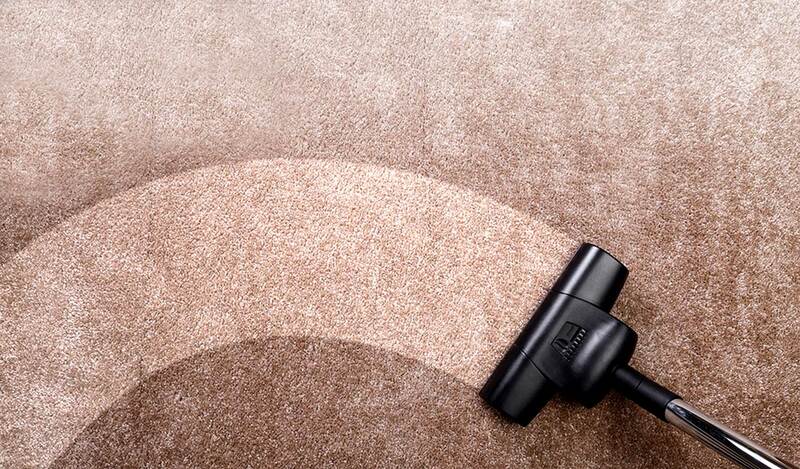 As well as getting rid of dirt and micro-organisms, LAVTY Carpet Cleaning can remove the most stubborn of stains that inevitably finds its way into your carpets no matter how careful you are. You might have thought of hiring carpet cleaning machinery to do the job yourself with the thought of saving a couple dollars. It may save you money in the short term, but could cost you your carpets in the end. Professional LAVTY carpet cleaners in San Diego, California have access to machinery and cleaning materials that just aren’t available to the general public. Even if they were, you would need to know which cleaners are best for the different kinds of carpets, and how to use these materials safely to get the best results. In the office environment, it’s just as important to keep carpets looking clean and fresh as your home. Grubby and smelly carpets are not likely to impress potential customers and they certainly won’t help to stimulate any good feelings in your workforce. The high-tech equipment and methods we use will ensure cleaner and healthier surroundings for your staff and customers. It`s recommended that carpets are cleaned at least once every year if you wish to maintain their good looks and help to prevent color fading. LAVTY Carpet Cleaning will be happy to talk to you about having your carpets professionally looked after on a regular basis, no matter what type of carpets or rugs that you have. You can rely on us to provide you with the fast and efficient service that you and your carpets deserve. When you choose Lavty for Carpet cleaning San Diego, you get a deeper clean, faster-drying carpets and a healthier home for you and your family. We use the most advanced technological carpet cleaning equipment, as well as the most efficient techniques, in removing everything from spots, heavy traffic areas, pet stains, and anything else that your carpet has happened to accumulate over the years. We take pride in our cleaning methods, making sure you are getting the best, safest and cleanest Carpet cleaning Company experience you can. Our cleaning solution is carbonated and, just like soda, as it penetrates deep into your carpet’s fibers, it lifts the dirt from deep within your carpets so it can be whisked away with our powerful extraction equipment and there isn’t dirt left behind, so carpets stay cleaner longer. Our cleaning process uses 80% less water than typical steam cleaning, so carpets dry within hours, not days. This means you and your family can get back to enjoying your home sooner. Also we use green cleaning solution that don`t contain any chemicals and is completely safe and non-toxic for your family and pets. The very best when it comes to Carpet cleaning San Diego, Fantastic Carpet, Upholstery Cleaning, Tiles & Grouts and hardwood Cleaning is the only choice for your high quality carpet cleaning needs. We have been serving the greater San Diego and surrounding areas and work tirelessly to ensure your happiness. Give us a call today and let us help you get started!